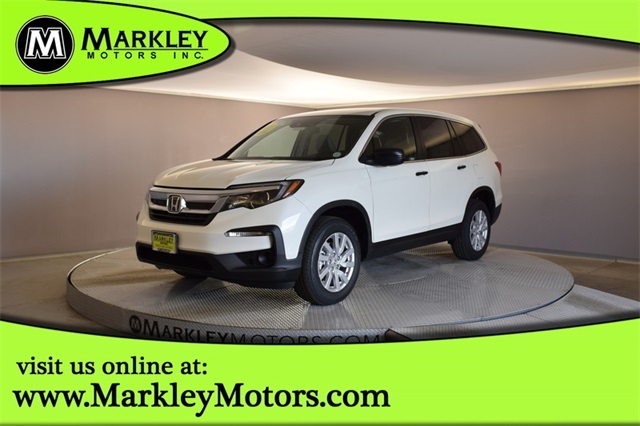 Our family friendly 2019 Honda Pilot LX AWD in White Diamond Pearl is practically calling your name! 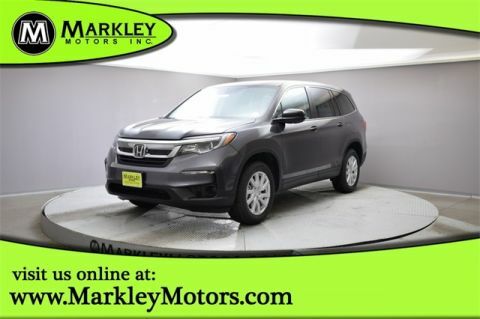 Powered by a proven 3.5 Liter V6 that offers 280hp while connected to a 6 Speed Automatic transmission for smooths shifts. Our All Wheel Drive SUV gets you set for any adventure with amazing power, agile handling while also attaining great mileage on the open road. 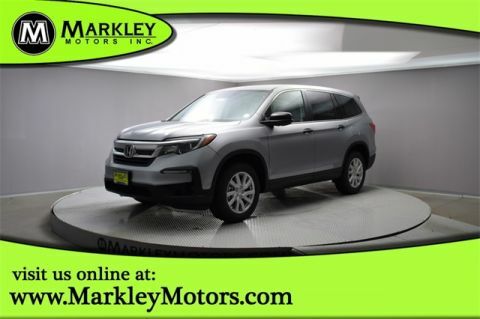 Our no-nonsense LX is sporty and eager to please with its distinctive grille and gorgeous alloy wheels.